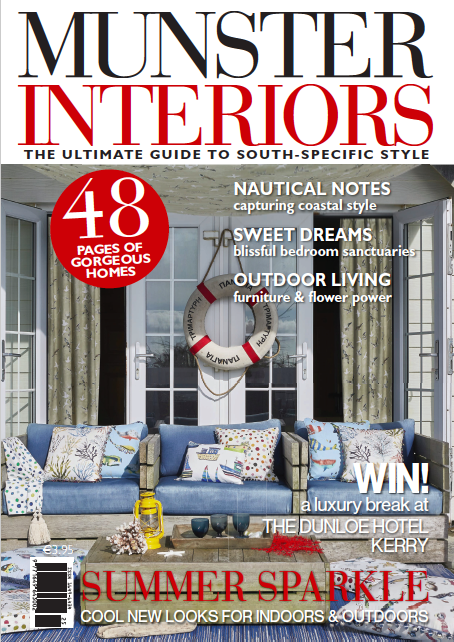 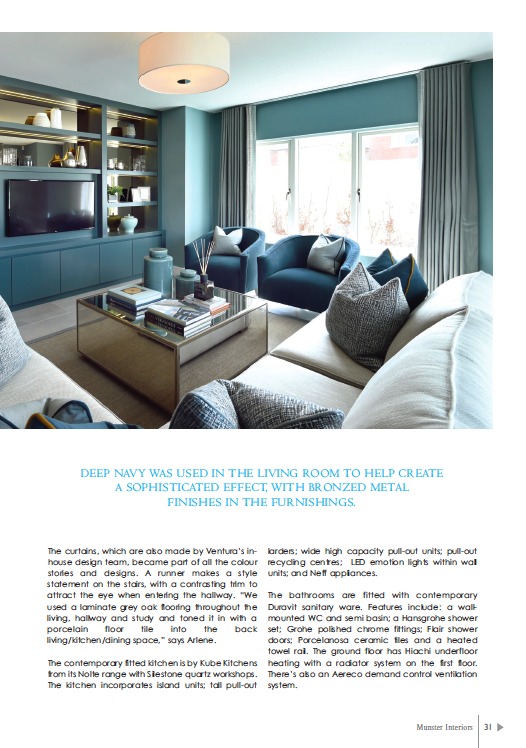 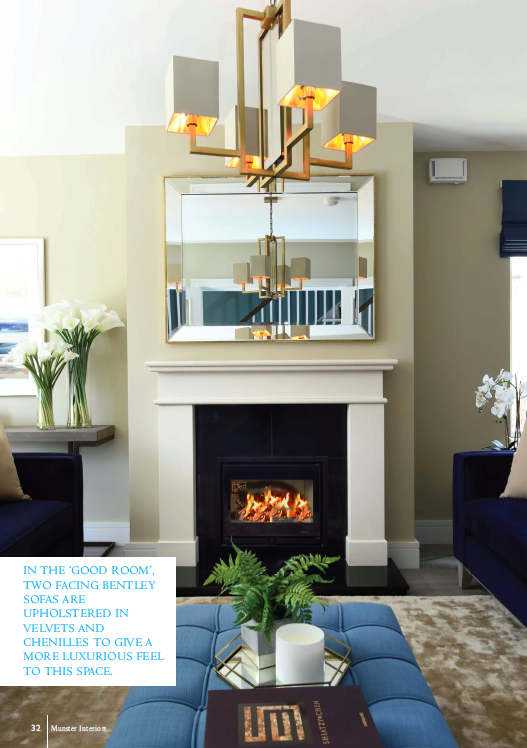 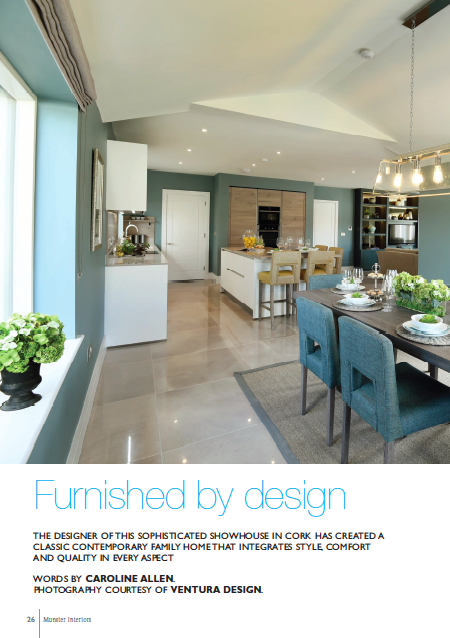 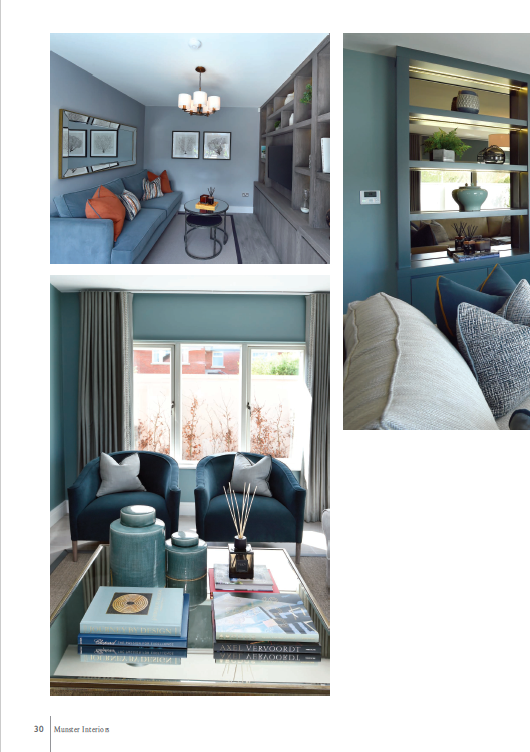 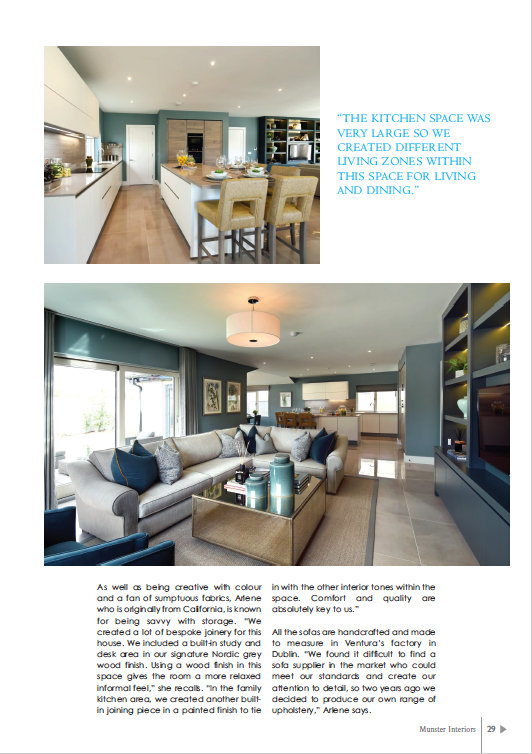 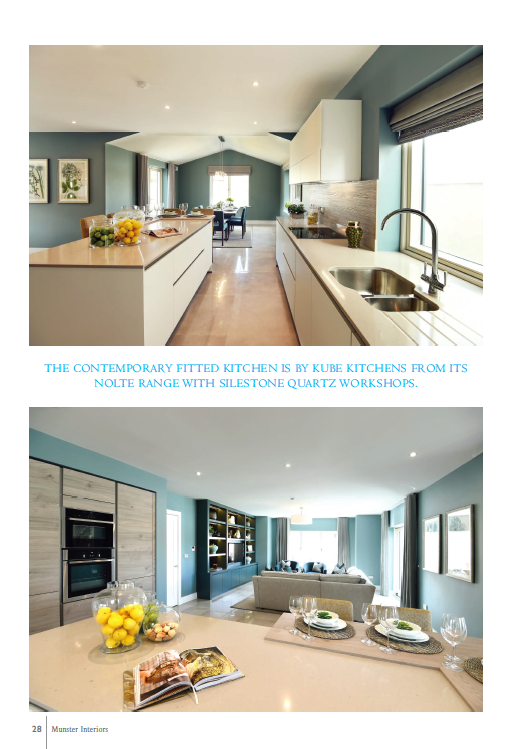 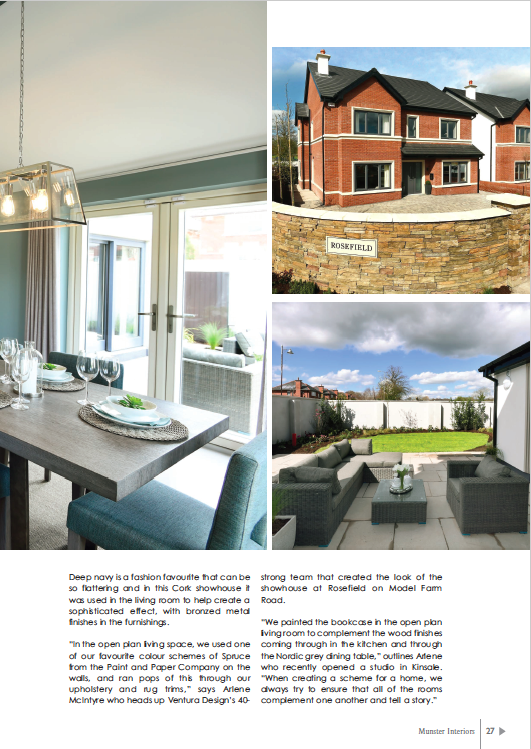 Our interior design services and bespoke furniture and joinery for our recent showhouse project for Rosefield, Model Farm Road, Cork, has been featured in the summer issue of Munster Interiors. 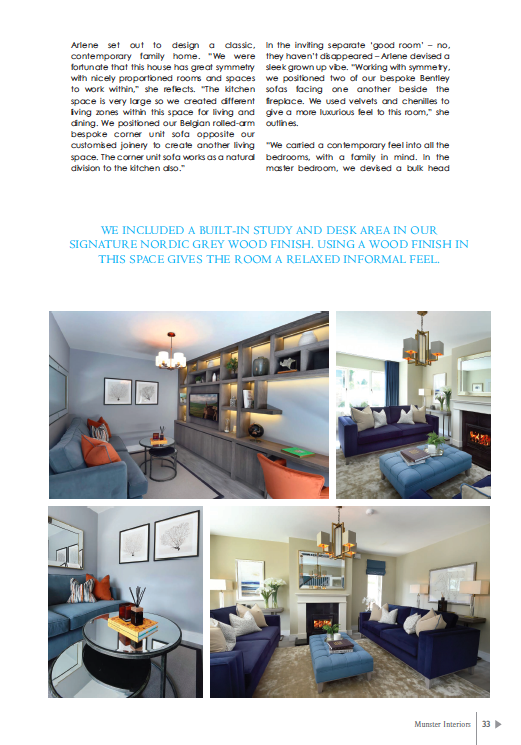 We were thrilled to have the opportunity to discuss the project in detail with Caroline. 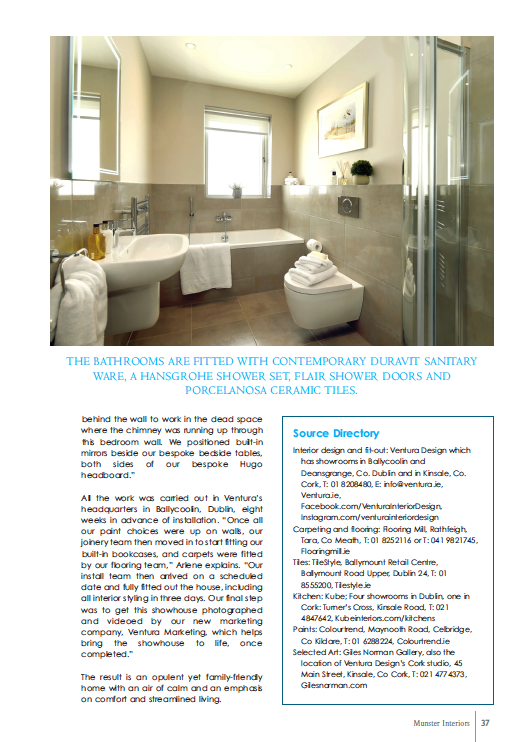 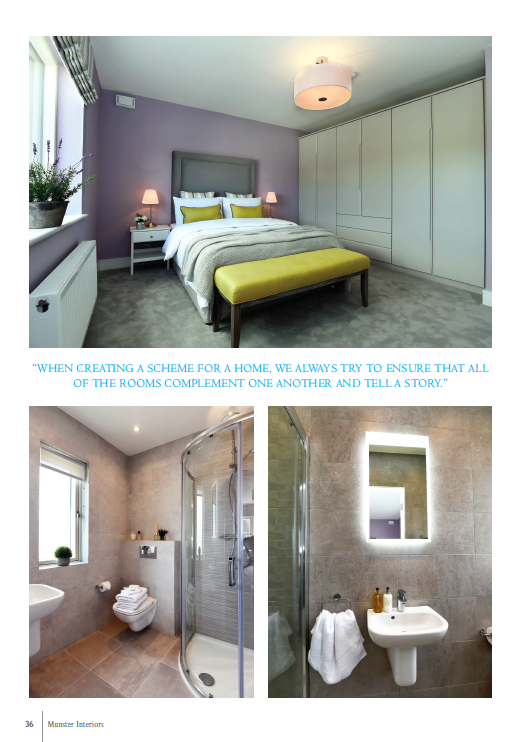 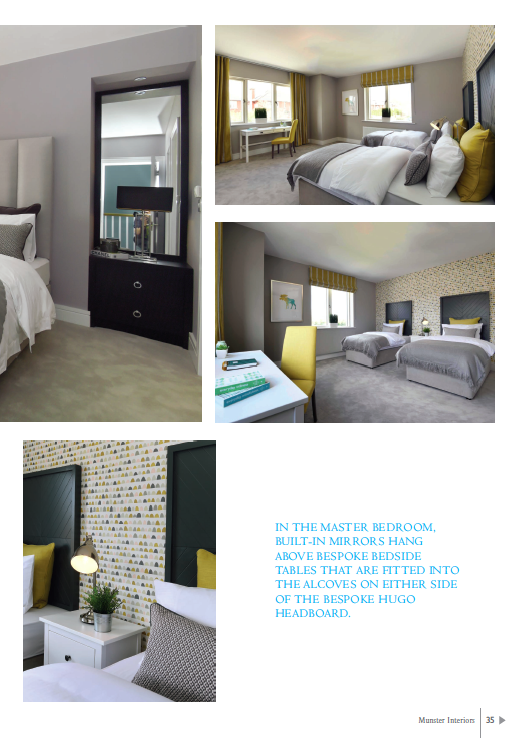 Pick up a copy of Munster Interiors to read the full article.